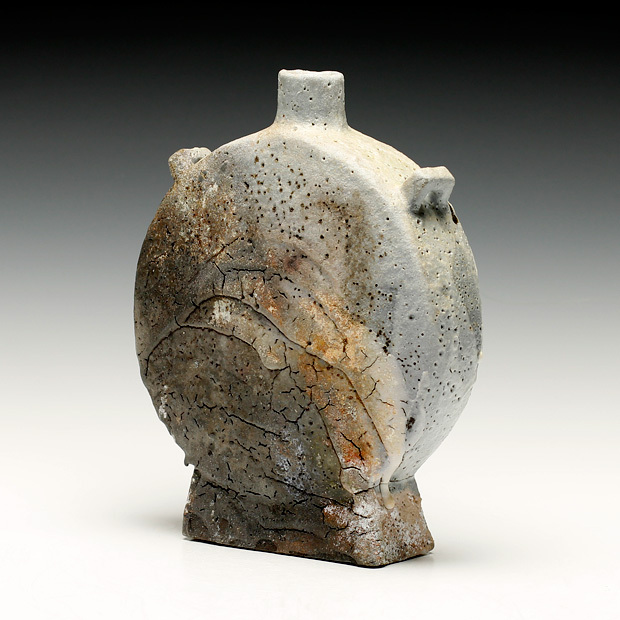 Ken Matsuzaki was born in 1950 in Tokyo, Japan. 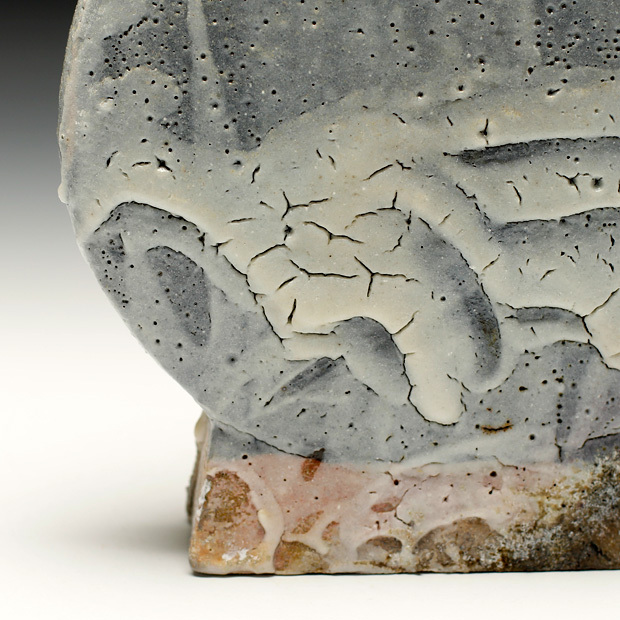 He studied at Tamagawa University School of Fine Arts, Tokyo and received a degree in Ceramic Art. 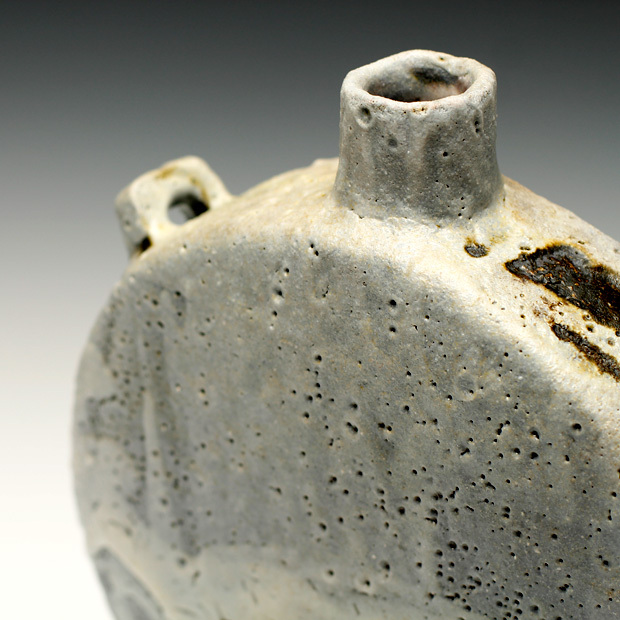 In 1972 he moved to Mashiko to pursue an apprentice to Tatsuzo Shimaoka. 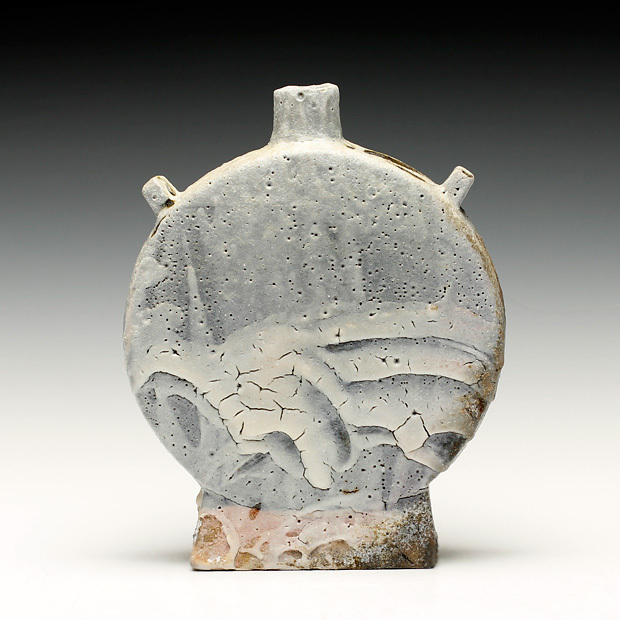 At the end of a five-year apprenticeship, Ken established his own studio and kiln near Tatsuzo Shimoka in Mashiko. 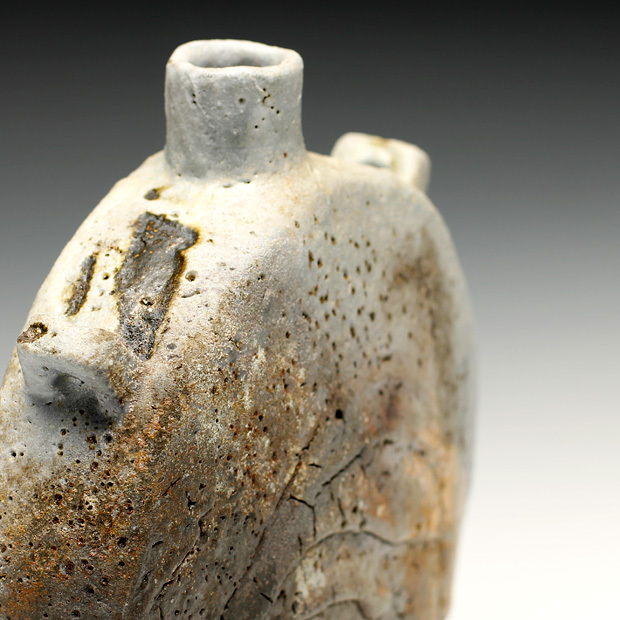 His kiln came to be known by the name Yuushin Gama. 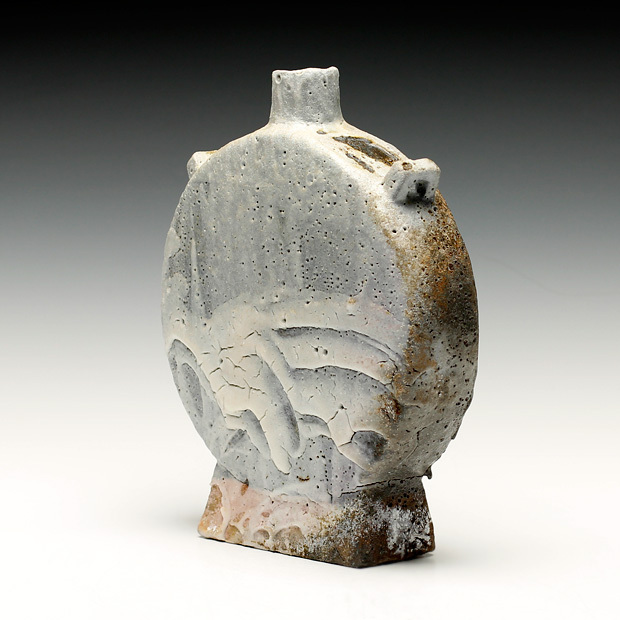 Due to his lineage- apprenticing to Shimaoka, who had apprenticed to Shoji Hamada, he has a deep connection and understanding of the Mingei tradition. 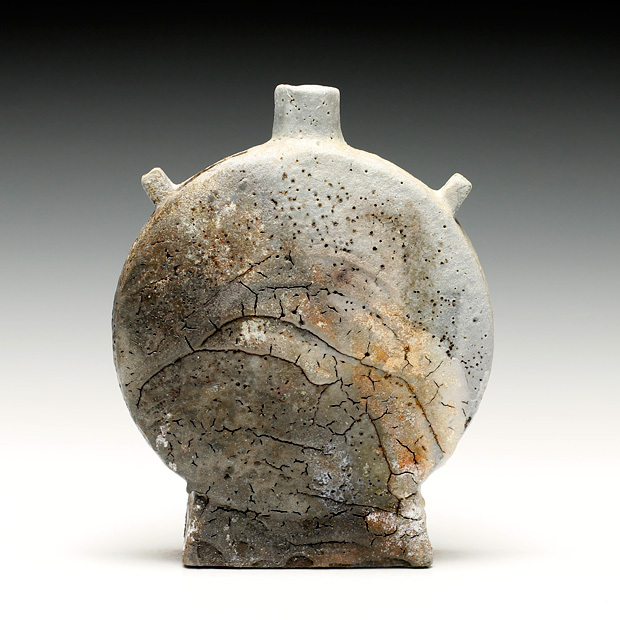 Ken Matsuzaki's aesthetics tend to be quite modern with a focus on the Oribe style with Yohen, Shino, and Oribe glazing.